Prestige sparkling and still wine stopper can be branded from as few as 250 pcs. 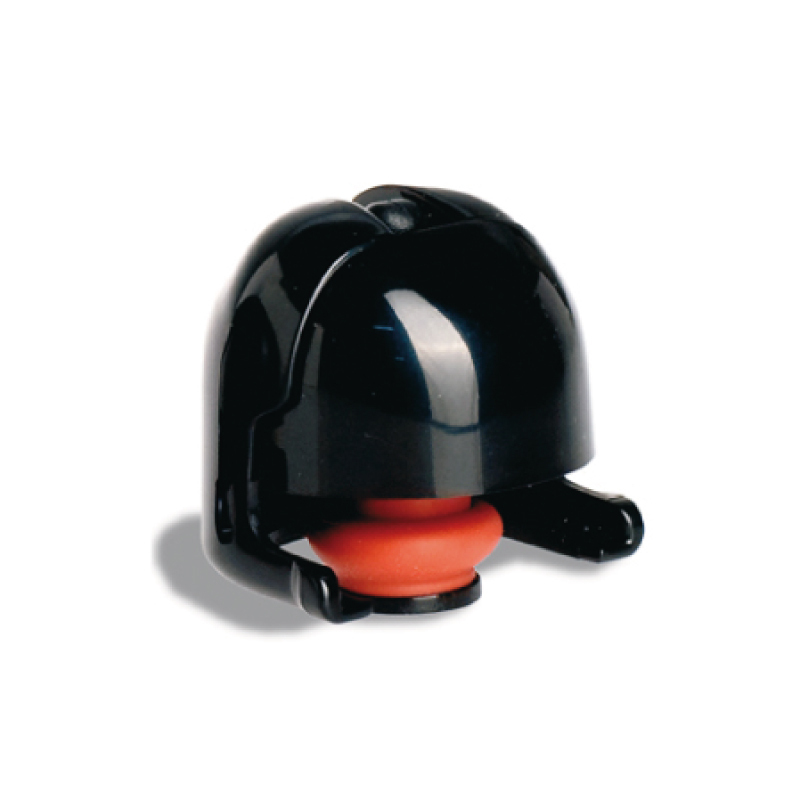 Printed champagne wine stoppers make a fantastic, budget-pleasing giveaway for your brand. Don’t lose the joy of a bottle’s bubbles! Created to be both efficient, practical and elegant the Prestige wine stopper offers an affordable solution for keeping your fizz fresh. 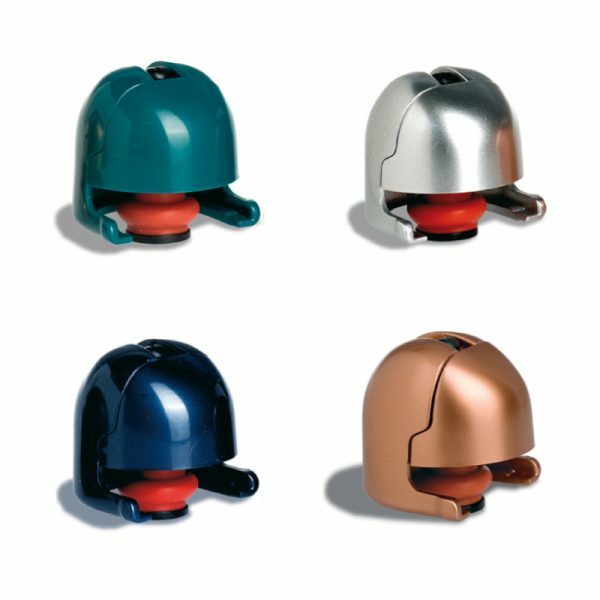 Available in a variety of stylish finishes such as copper, chrome, metallic blue, green & black.